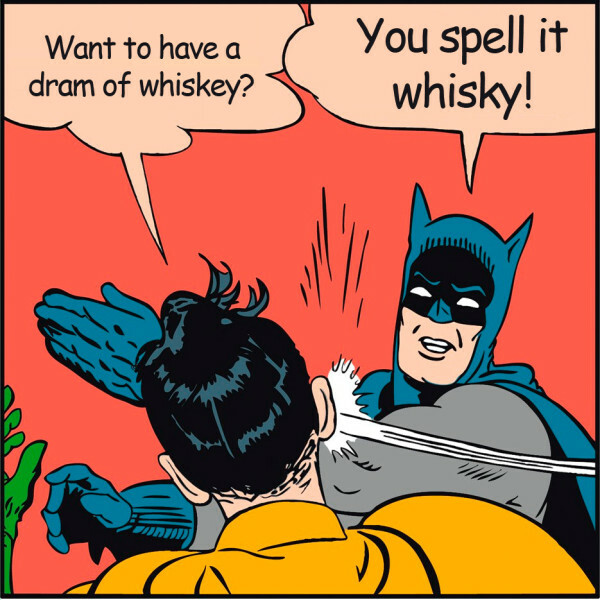 What difference between whisky and whiskey? To understand the genesis of this syntactic bifurcation, a flashback is required. Thus, historically the term "whisky" was used but, in the 19th century, the production of Scotch whisky was of a rather low quality, much of it being poorly distilled in Coffey stills (still used today but for grain whiskies). Around 1870, Irish distillers, to differentiate their product from the Scottish one for the US exportation, decided to add an “e” in the name of their production, which gave rise to the "whiskey" 1.